A transition zone where one plant community changes into another plant community, usually caused by changes in the environment such as changes in elevation or soil characteristics. An ecotone can be wide and gradual or narrow and abrupt. 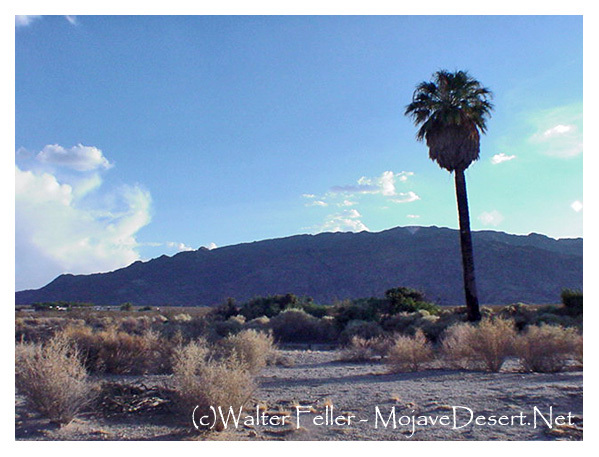 Example of ecotone between oasis and desert environments. Desert vegetation on left, oasis on right.